Ironbark’s CRM software allows users to record the relationship between the client and the organisation with smart mail merges and diary entry – an essential communication tool between you and your client. It is the entire process of a pre-sales, sales and service relationship with a customer. Ironbark CRM’s work flow action models allow for automated responses to actions using specific contacts in the Debtor/Creditor/Job Modules. 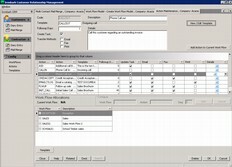 Contacts are defined by contact type (i.e. Accounts, Purchasing etc) with all relevant contact data fields including phone, mobile and fax numbers and email addresses. 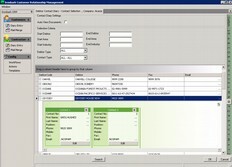 A diary trace function has been provided for with all actions between your client and organisation recorded. 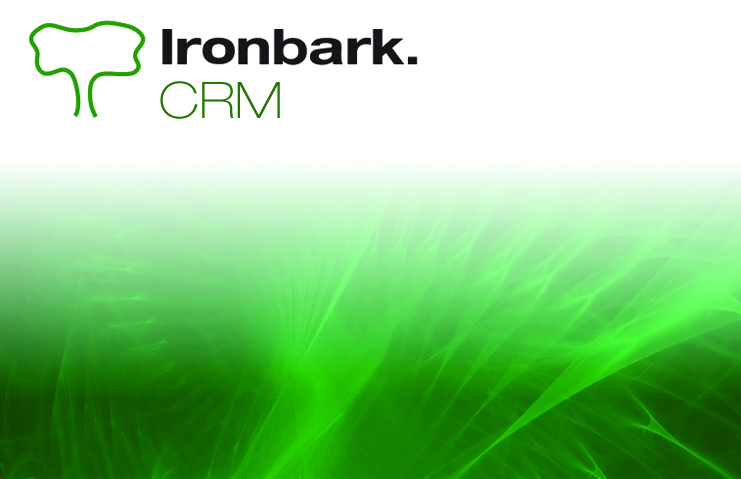 Ironbark CRM supports email, fax and printing with Notes and Word templates setup for replies. 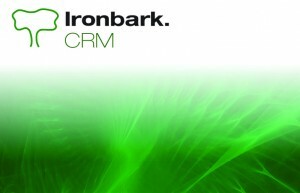 View the Ironbark CRM Software overview now, or contact Ironbark!